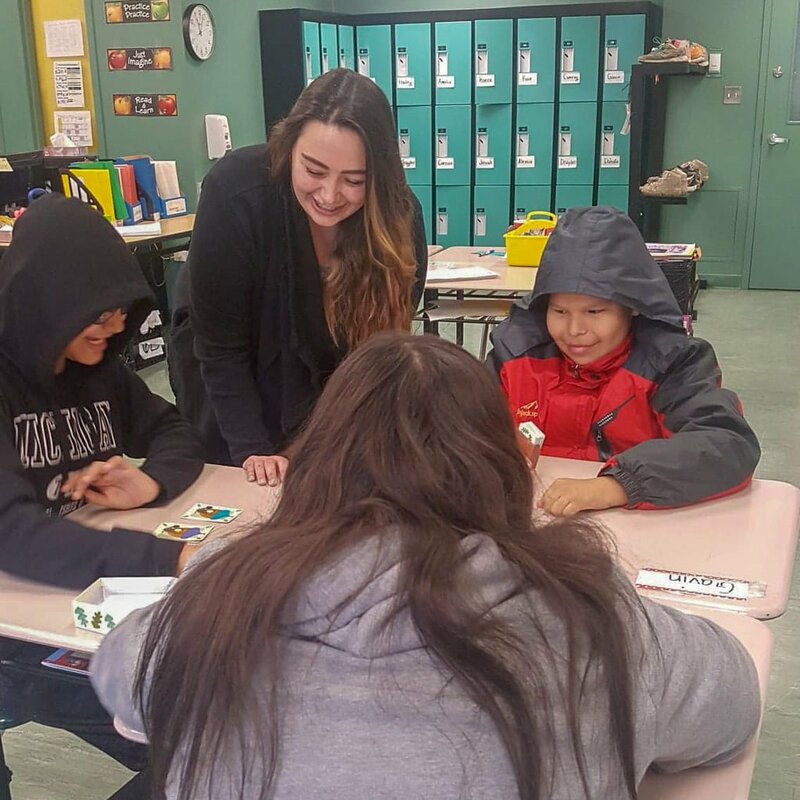 Jenn Elwell started teaching grade 6 in Sandy Lake First Nation in September 2018. Over the two previous school years, she was the Junior Special Education teacher in Sandy Lake. Jenn completed her Bachelor of Education at Brock University. She is originally from Toronto, Ontario. When I first landed in Sandy Lake First Nation, I was in an equal state of excitement and fear. Landing in a clearing among the trees and entering a box of an airport filled with unfamiliar faces was the first culture shock that I experienced. I quickly recovered thanks to the warm welcome from my school principal whom I had met a month before during Teach For Canada’s Summer Enrichment Program. It also helped that I travelled with other Teach For Canada teachers from my cohort, whom I had gotten to know during our preparation. Although everything was unfamiliar, it was comforting to travel with familiar faces and be greeted by one too. 1) I could meet other teachers during the Summer Enrichment Program, who would be in a similar situation as me, so I wouldn’t feel alone when I moved North. 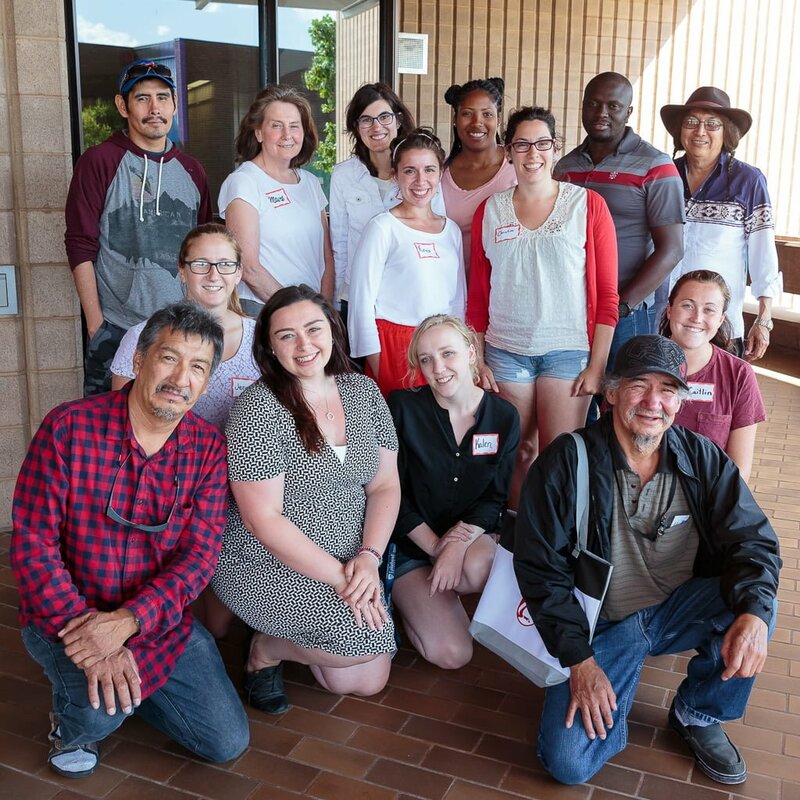 2) I saw the Summer Enrichment Program as a preparation course that would help me be a better teacher when working with First Nations students. 3) I would have access to a network of friends, colleagues and mentors through the not-for-profit itself. For all of those reasons I turned down a position with a school board in the Toronto area, did not pursue my dream of going to the Arctic, and instead packed my bags for a place I previously didn’t know existed in Ontario – a remote community a good way north of Thunder Bay. Now in my third-year teaching in the same community, I find myself going back to those weeks I spent at the Summer Enrichment Program trying to recall everything I learned. My first few years teaching I was always so nervous about the content component of teaching. What should I be teaching? How are my lesson plans? Am I hitting the curriculum? Are my assessments accurate? But the main thing I remember learning at the Summer Enrichment Program was to focus on building relationships with students and finding ways to include their culture and ways of knowing in my teaching. Most teachers have heard the expression: “The lessons we teach our students aren’t found on a page” or at least some version of the idea. But have you ever thought of the meaning of that expression? I can’t tell you exactly what I taught last month without looking at my day book. But I can tell you when one of my students made me laugh, or when another student told me a sad story about what happened to him over the summer that almost made me cry. 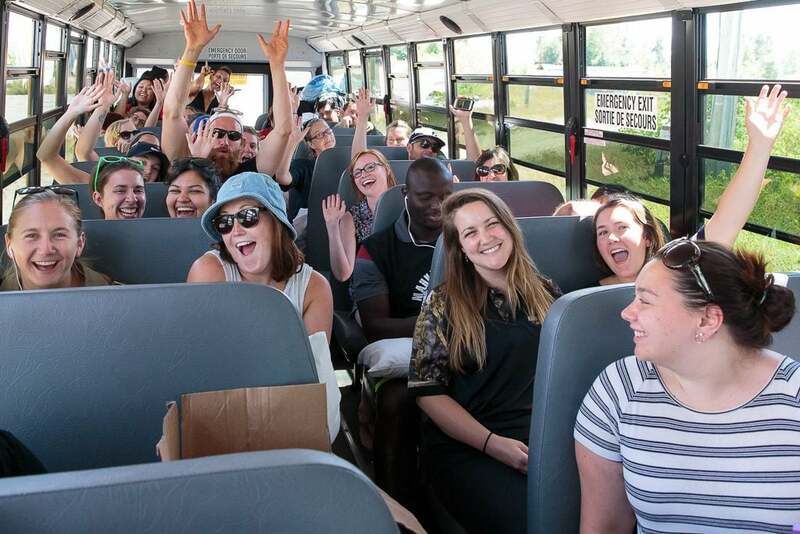 Building relationships goes both ways and my fondest memories teaching in the North for the last two years can’t be found in my lesson plans but instead in the memories of interacting with my students and with community members. 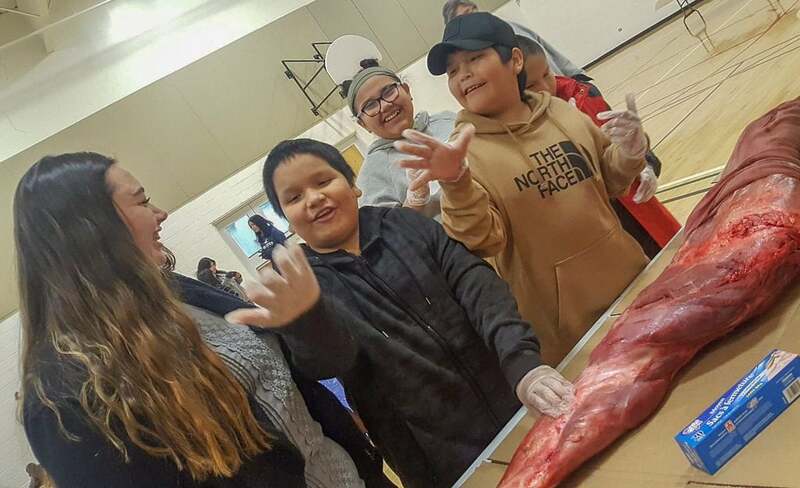 Building relationships is not only central to Indigenous cultures but also to teaching culture. 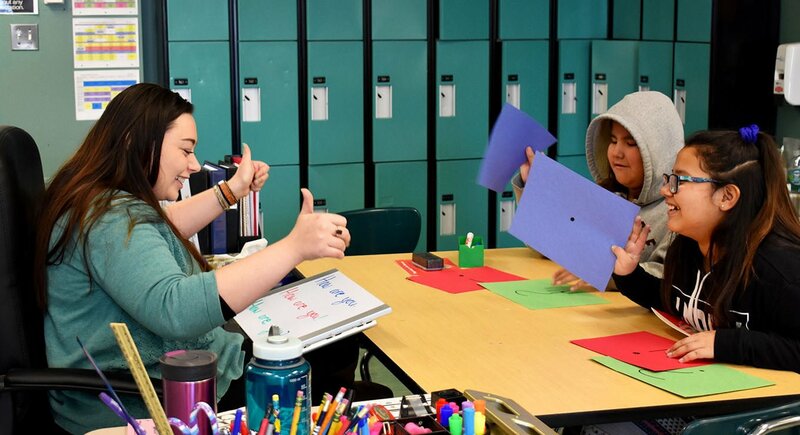 Of course, you can build relationships with students in any area code but there is something to be said about the North when it comes to the student-teacher rapport. During my teaching practicums in the Niagara Region it felt like when I left the school, I left the students at work. But here, because you are on their land it feels like you’re really a part of their world: you know their families, where they live, which dog they own, whose house they play at on the weekends, and many more details about their personal lives than you might ever know anywhere else. 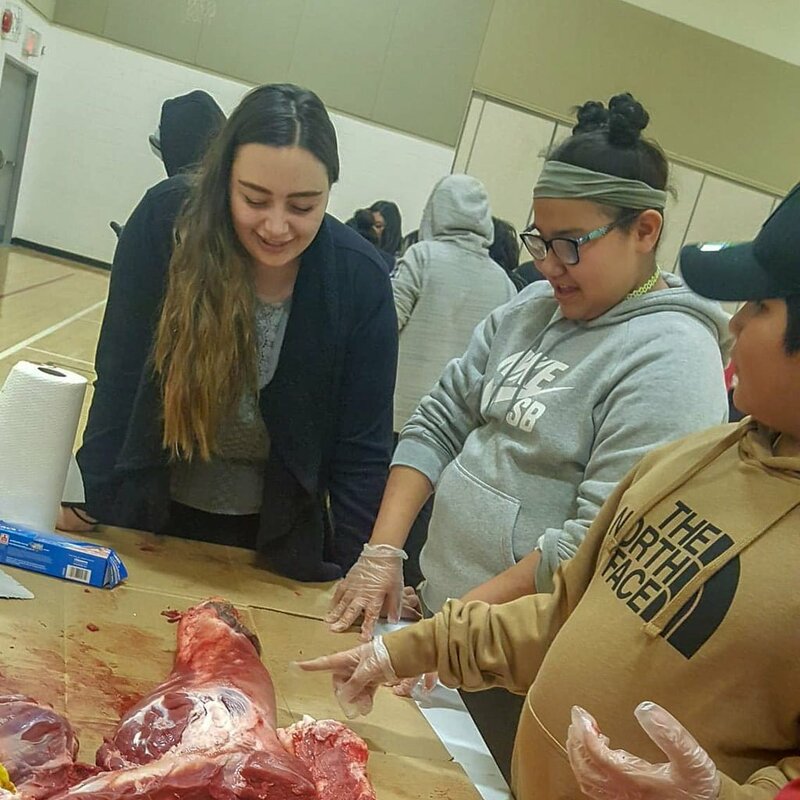 Working in a First Nations community has two key parts: First Nations and community, and you really get to experience both equally. These places aren’t just called communities because they are composed of people living in the same place but rather because of how they feel. 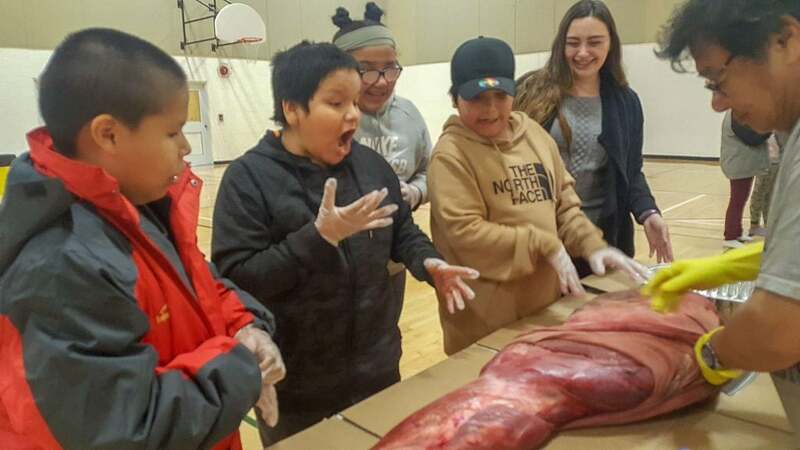 Building relationships in the North is different because your connections with your students extend beyond the classroom. And although this wasn’t a factor that got me to apply to Teach For Canada, it was definitely a factor that got me to stay longer than my initial two-year commitment.